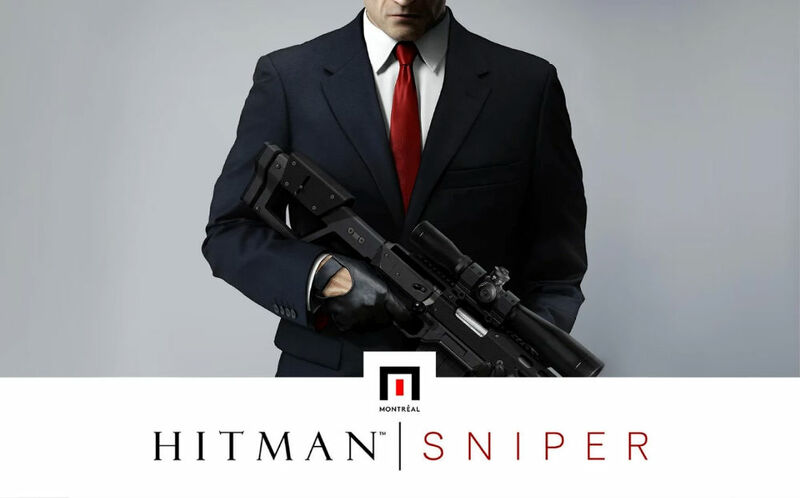 An epic new game from Square Enix is available on Google Play, Hitman: Sniper. Priced at $4.99, you assume the role of Agent 47, sitting overlord on a hillside, picking off high-profile targets with a sniper rifle one at a time. As you play, your shooting skills will be tested, since your shot will need to compensate for movements of the target. But, if you get good, you will soon collect blueprints for more powerful rifles, hopefully making the game a bit easier to master. In total, there are 13 rifles to build. According to the game’s description, your contracts will evolve, making the same level different in a number of ways. You will need to complete stealth kills, creative kills, and much more to earn style points. The game costs $5 up front, and does feature IAPs inside for boosting weapons more quickly.